Thank you for your interest in R & D Resort. 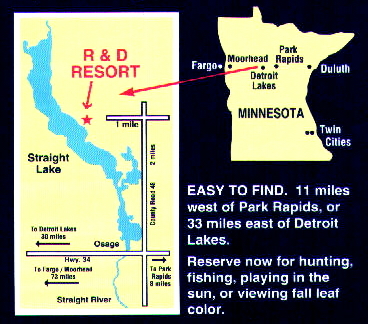 We are a family oriented resort and campground located on Straight Lake; 11 miles west of Park Rapids. We have been offering friendly, courteous service for 60 years; your inspection is invited. 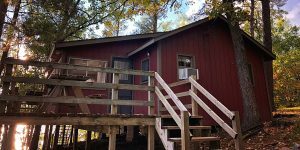 Itasca State Park – Headwaters of the Mississippi, riding stables, golf courses, area tennis courts and many fine restaurants and supper clubs. We consider R & D a special place. The beautiful and natural setting will offer you a quiet and peaceful vacation. Thank you for taking time to look over our website. We invite you to vacation with us! 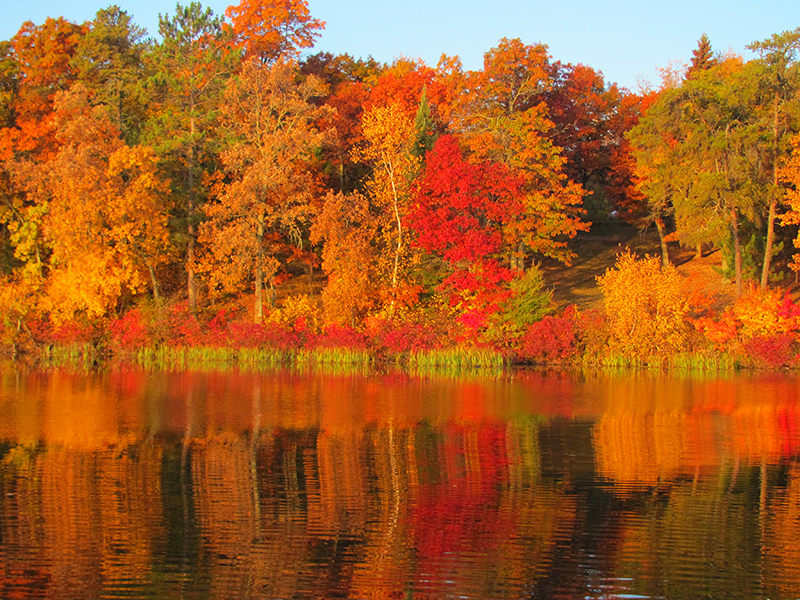 Straight Lake is the spring-fed headwaters of the state’s most productive trout stream. 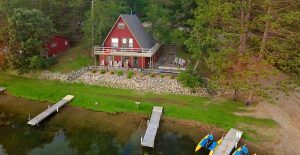 It offers northern pike, walleye, crappies, bass and bluegill.